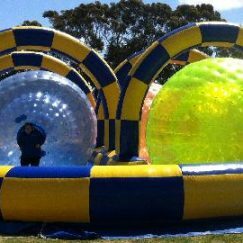 Adult Jumping Castles Available for Hire in Melbourne! 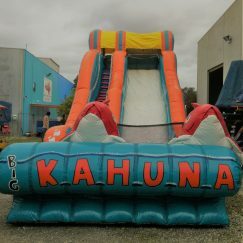 It’s not just the kids that deserve to have a good time at parties. 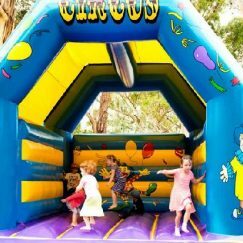 It’s time to act like a kid again with our amazing adult jumping castle available for hire in Melbourne’s eastern and western suburbs. 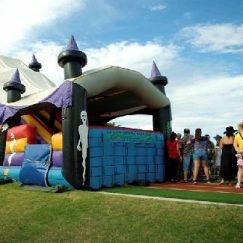 This castle is perfect for an extra fun touch to any occasion! 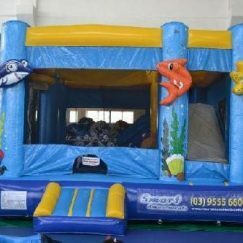 We also offer bright and colourful jumping castles perfect for little ones, that will provide them with hours of bouncing fun and keep them laughing all day – this means everyone can join in the fun! 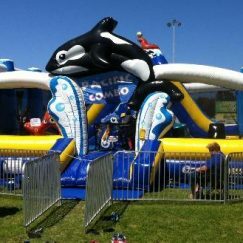 No matter how old you are, absolutely everyone loves the thrill of bouncing on an inflatable bounce house. 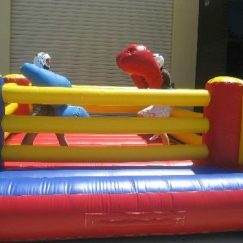 Our bouncy castle hire in Melbourne is not only a hit with the kids but the young at heart, too. 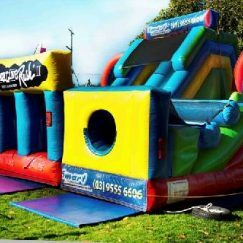 Make any party or gathering a little more memorable by hiring a bouncy castle from Smart Amusements. 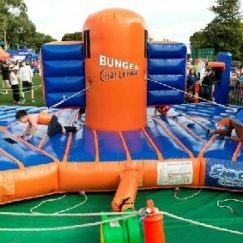 With clever construction, our jumping castles can be used by jumpers two and above and is set to provide hours of bouncing and leaping fun for your guests. 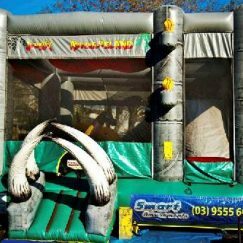 Our range of amusements for hire allows you to enjoy full peace of mind, because your safety is our priority. 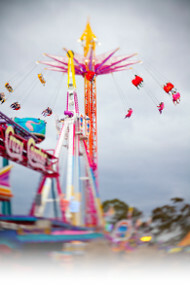 We believe in providing a happy and safe environment for everyone involved, which is why all our amusement rides are covered by Public Liability Insurance and are regularly checked by a qualified engineer and electrician, as well as being regularly audited by Worksafe Victoria representatives. 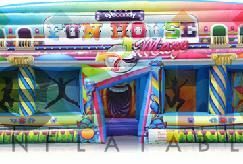 Rest assured that when you hire rides from Smart Amusements, you’re not only hiring a fun ride, but you’re also hiring a piece of equipment held to highest safety standards. 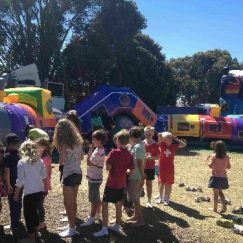 If you have any questions regarding any of our amusements for hire, or about any of our hiring requirements, please don’t hesitate to get in touch with our team. 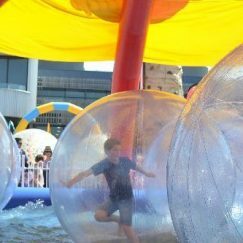 Call us on (03) 9555 6606 or contact using our simple online contact form.